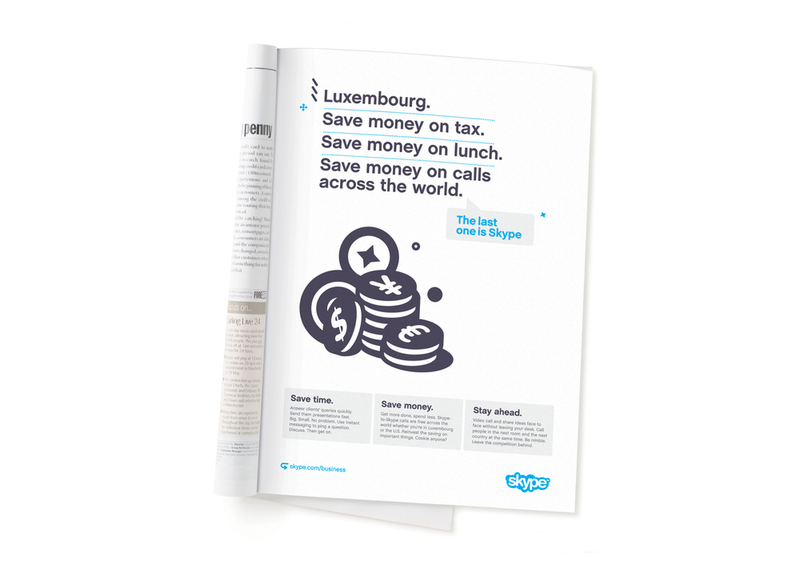 Acting as brand guardians for Skype, helping to grow the business from startup to IPO. 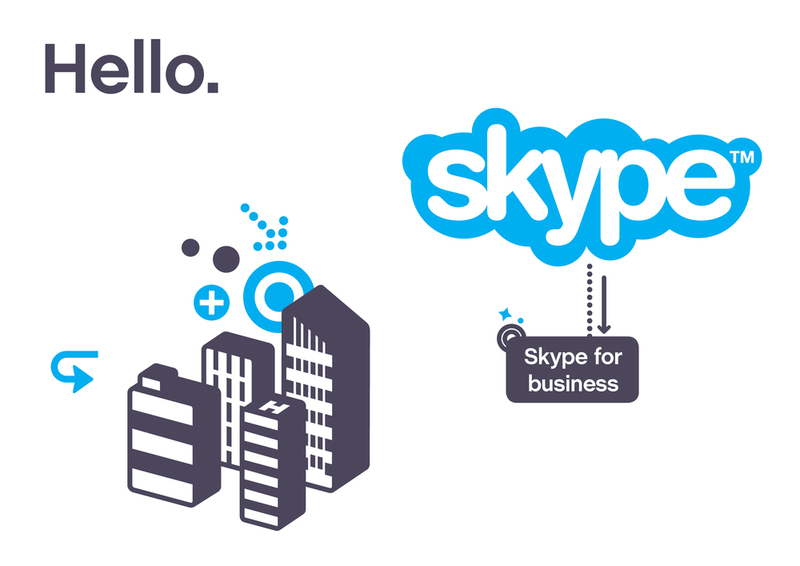 One of the key projects was to create the Skype-for-business brand proposition and brand world to enable global growth, market share and awareness. The business-centric illustrative kit and brand world was created as a modular, flexible design system.